Iran’s Deputy Economy Minister Mohammad Khazaee has stated that his country will hopefully join the New Development Bank (NDB), formerly known as BRICS Development Bank. Tasnim News reports that the comments were made on the sidelines of a gathering of Iranian and Brazilian tradesmen in Tehran. The bank is to have total capital of $100 billion with initial funding from BRICS Nations, Brazil, Russia, India, China and South Africa. 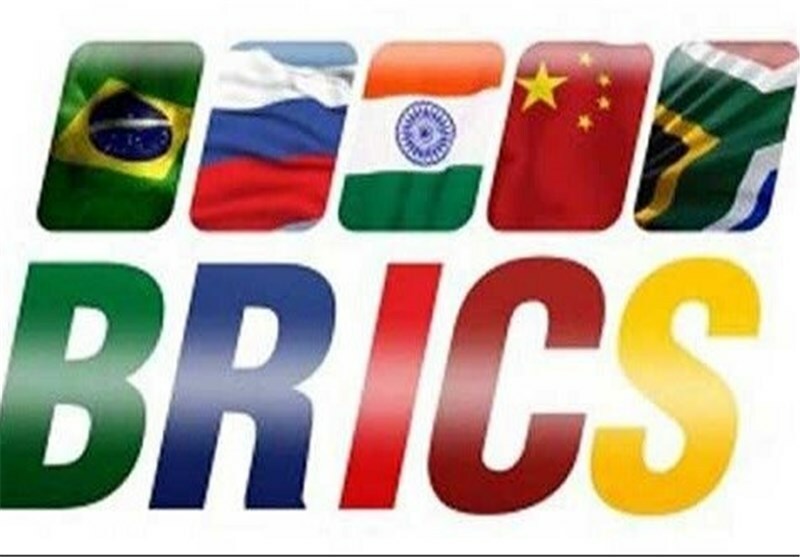 The goal of the bank is to mobilize resources for infrastructure and sustainable development projects in BRICS and other emerging economies and developing countries. It is to be an alternative to the existing American and European dominated World Bank and International Monetary Fund. Iran’s joining in the NDB would be a significant development. Former President George Bush once referred to Iran as a part of the “Axis of Evil” along with North Korea and Iraq (prior to the US invasion of Iraq and subsequent downfall of Saddam Hussein.) With Russia and the US sparring over influence in the Middle East, an Iran-BRICS alliance would certainly challenge US hegemony in the oil rich region, and further threaten the US Dollar. « UFO over Midrand, South Africa; Real or Hoax?